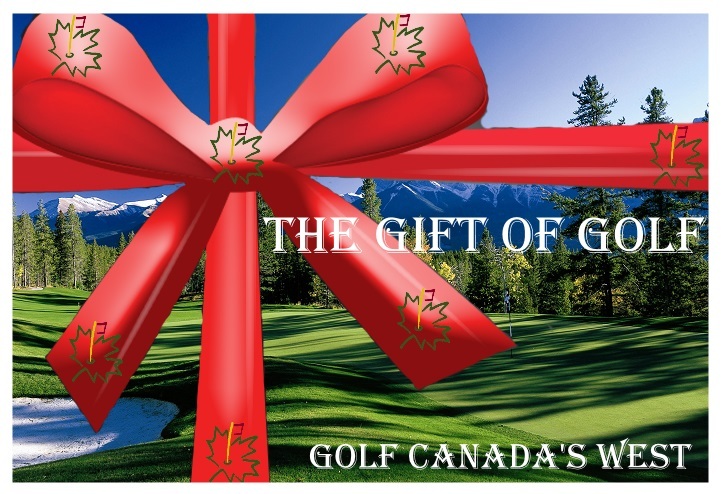 This golf vacation offers the best Western Canadian golf and seaside experience. Victoria is known as having Canada’s mildest climate and perfect golf weather. Stay at either the Delta Victoria Ocean Pointe Resort and Spa, the Westin Bear Mountain Resort and Spa, or the Accent Inn while in Victoria. 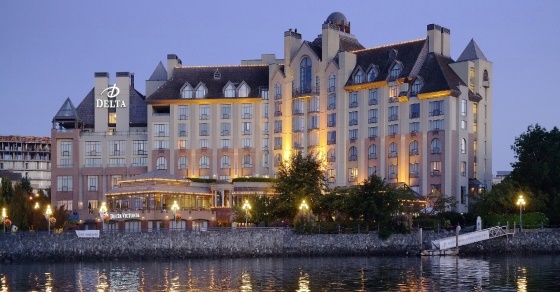 We also offer this package at the Fairmont Empress. 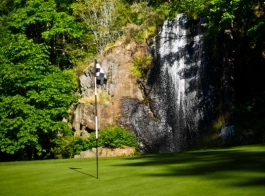 While in Victoria, play three rounds of golf which will include one of the two Jack Nicklaus Design Courses – Bear Mountain Golf Course – the Mountain course or the Valley course. You will also play Olympic View and Arbutus Ridge.